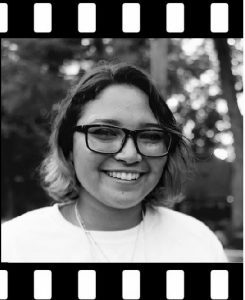 Legacy Leader Profile: Larissa, 16, participated in our Global Youth Village program, a youth leadership summit that brings together teens from around the world for a two-week cultural immersion. Larissa loves learning about other cultures and sharing her own Hispanic culture with others. She has many friends in her community in New York from a variety of backgrounds but longed to meet people from distant cultures she had never encountered having never traveled outside of the United States. What Legacy Are You Leaving? Through the generous donations of partner organizations and individuals we can provide global leaders like Larissa with the tools to create a lasting Legacy in her community. Form nearly four decades, since 1979 more than 5,000 young people from more than 50 countries have attended the Global Youth Village. More than 75% of GYV participants receive financial assistance to attend, making donations vital to continuing to bring deserving and talented young leaders.